schools out - forever. Fang. 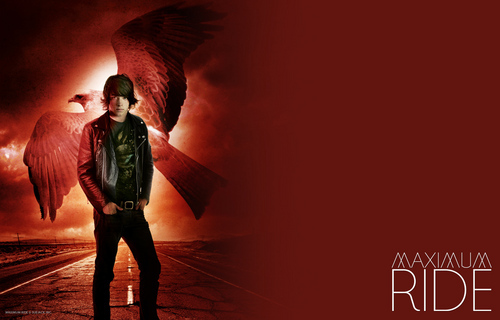 HD Wallpaper and background images in the Maximum Ride club tagged: fang maximum ride. This Maximum Ride photo contains concert, guitarist, and guitar player.